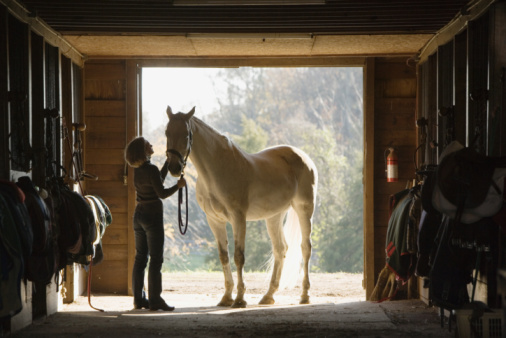 Horse Stalls Can “Go Green” Too! The popularity of “going green” has been ingrained into our everyday lives. You may be pleasantly surprised to learn you can make environmentally-friendly choices when it comes to your horse’s bedding, too. 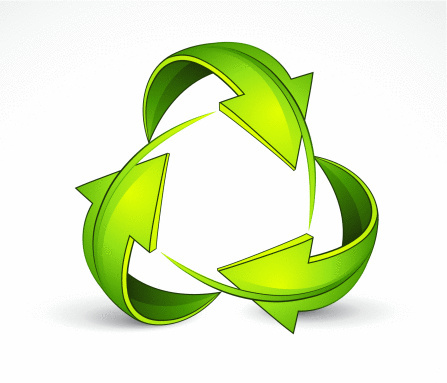 Just follow the three R’s: Reduce, Recycle and Reuse. 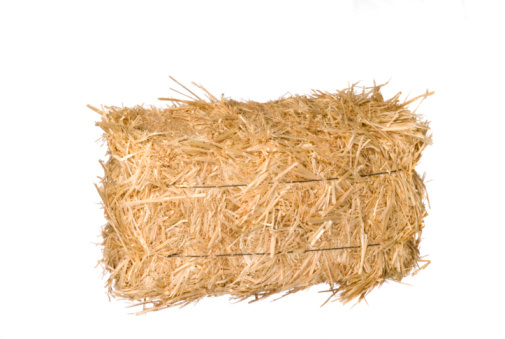 Reduce: Stalls bedded with wood shavings, straw, sawdust and shredded newspapers absorb a lot of moisture. These materials need to be constantly changed and disposed of to ensure dryness. Reducing the amount of bedding you use reduces the amount going into your local landfill. Recycle: Although you shouldn’t “recycle” bedding for obvious hygienic reasons consider using bedding materials that are themselves recycled, such as newspaper or sawdust. And consider the actual stall comfort product that contains recycled shoe soles or tire rubber, even recycled memory foam! Reuse: Choose mattresses designed to last horse after horse, year after year. Unsure about the lifespan of your mattress? Ask about the warranty! 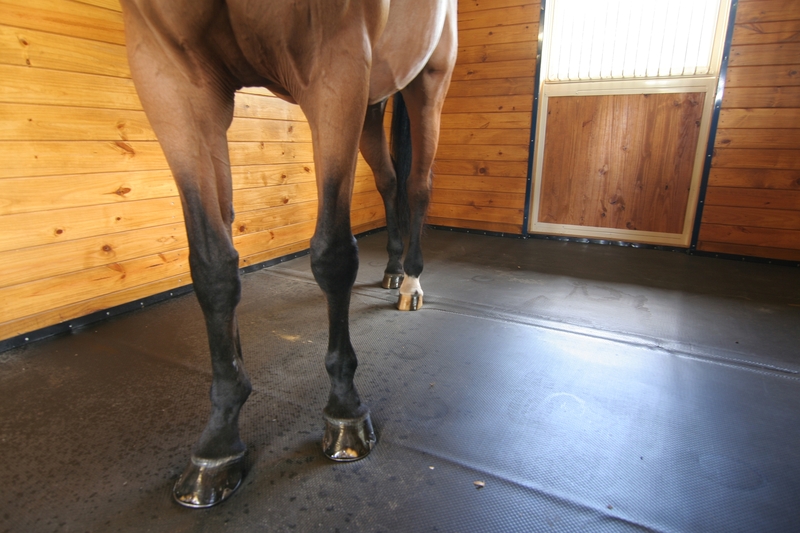 Going green is easier with SuperStall®, a foam mattress manufactured by IGK Equestrian. This bedding option reduces wasted materials, eliminates potential hygienic problems caused by “recycled” bedding, and lastly ensures durability and comfort for years to come. “How do you practice “going green” when it comes to bedding?